Thoughts From a Bot Named Flinch – Page 2 – ..state of the art destructive technology as applied to myself.. There isn't a lot of detailed documentation about what happens with Lync/Skype for Business mobility during the autodiscover phase. 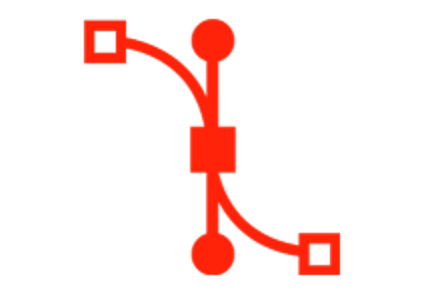 This article will detail how the mobile client eventually gets connected to the correct pool, especially if you have Directors or multiple pools in your environment. In the below example, the mobile client is out on the Internet somewhere. The user testuser@flinchbot.com is trying to login via the mobile client. The testuser@flinchbot.com account is homed on the Lync pool in Europe. After performing the DNS lookup, the mobile client is given a URL to a Director Pool in the United States. The Director Pool belongs to a Lync Pool in the US. Therefore, the next steps are the Director forwarding the request to the US pool to assist in finding the users home pool. (If you don't have a Director, this step would be skipped and you would connect directly to the Front End pool in the US.) The US Front End pool determines that the user is homed on a pool in Europe. The client gets redirected to that pool. After an authentication cycle, the client is given the direct public URL to login to the mobility service on the pool in Europe. Remember that the first step is Autodiscover. This must happen before you actually connect to the Mobility service. This is why the process gets repeated on the Europe Pool. You need to "autodiscover" the URL for the Mobility service in Europe. The below diagram shows how autodiscover and the mobility service work together. Below is a Visio diagram showing the detailed negotiation that happens. 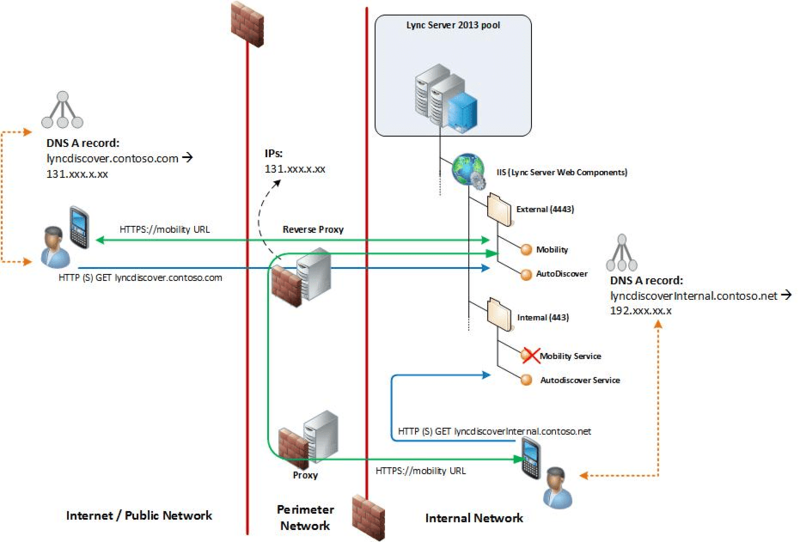 The diagram is broken in to three sections to help show to which server the mobile client is communicating with in each step. Further down are log files from a capture of this activity showing the specific details returned during each step of the process. 3. The client uses that response to make a request to the discovered external web URL to retrieve the home pool information. 5. The client submits a request to the Web Ticket Service to retrieve the metadata exchange document (MEX). The client submits a Request Security Token to Web Ticket Service and supplies credentials. INFO TRANSPORT CMetaDataRequest.cpp/90:MEX response received. 6. 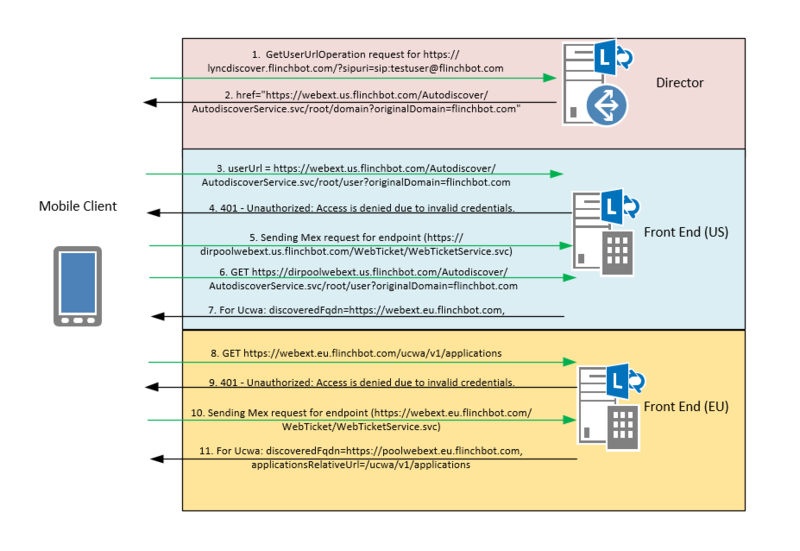 The client makes a request again to the https://dirpoolwebext.us.flinchbot.com/Autodiscover/Autodiscover.svc/root/user to retrieve specific user home pool information and provides the web ticket. 9 and 10. The client repeats authentication steps against their home server. 11. Lync Autodiscover responds with the internal and external Lync services URLs for the user's home pool. I got this headset free through work and not from Jabra. 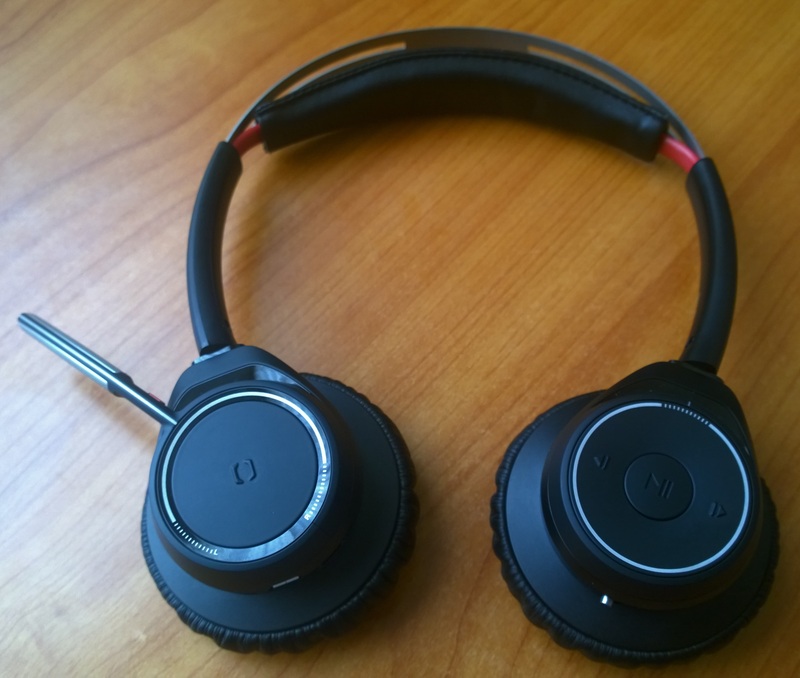 I recently got my hands on a Jabra Evolve 65 Bluetooth headset. My employer has recently begun handing these out to those who want them. And I want one because I need all the toys! So let me compare their claims with my reality and see how this thing comes out. I do want to say at the outset that I think these are fairly stylish. Jabra seems to have decided on a simple and understated look and I think it stands out from the competition. Like the Jabra Evolve 30's, these have very underwhelming speakers with regards to music playback. However they do sound noticeably better than the Evolve 30's (I just did a test. Man do those 30's sound terrible with music!). The music is not nearly as muddled on the Evolve 30 and there is decent bass and treble separation. These could be used for music headphones if you are one of those who is not too picky about how good your music sounds. These don't hold up at all against the Jabra Evolve 80's or the Plantronics Voyager Focus UC headset. Their statement "Switch easily between conversations and listening to your favorite tracks." is a touch misleading as you can't actually change music tracks using the headset. The headset does stop the music while you are on a call and starts it up again when the call ends. But skipping forward to a next song is a no-go. Same with play/pause features. The speakers do a fine job with voice. 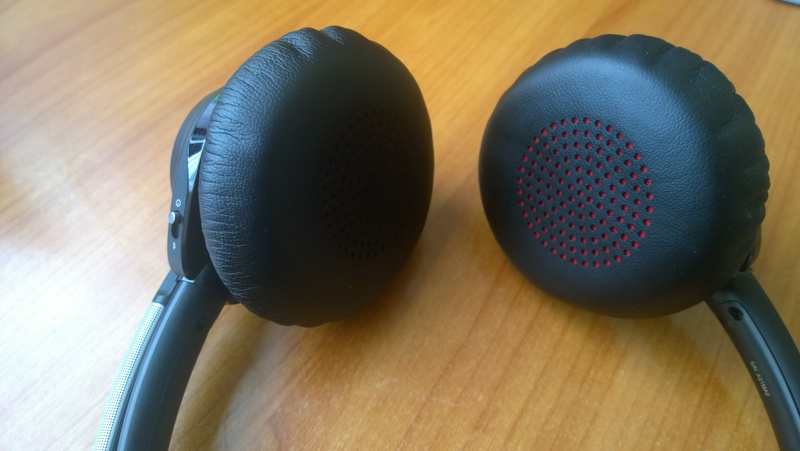 As with the Evolve 30's, their "Passive Noise Cancellation" is well exaggerated. Putting anything over your ears will cut out some background noise. And that's about all that these provide. If you want to really block out human voices with these things, play music at a decent volume. 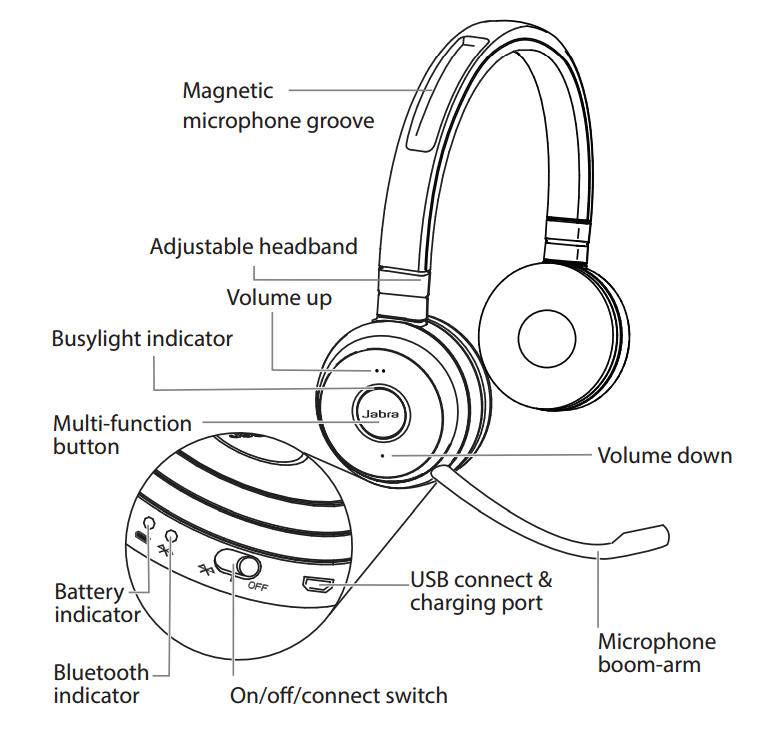 This "feature" seems like an attempt from Jabra to make their headsets more feature complete than they really are. If you work in a super noisy environment, get something with Active Noise Cancellation as these provide no more noise cancelation than any other decent headset on the market. The call controls are on the outer shell of one of the speakers. They seem to be logically aligned. I've not accidentally hit a wrong button or anything like that. They are also pretty responsive and act exactly as you would want them too. One minor issue is that in their design of using as few buttons as possible, muting and unmuting has a bit of a delay. To mute, you press and hold the "volume down" button. According to the manual you are to hold this button for 2 seconds to mute or unmute. I don't know about you but 2 seconds is a very long delay for a mute operation. In reality it doesn't seem to take the full 2 seconds to take effect. However a co-worker who has been using this headset for quite some time lamented that the mute operation took longer than he'd like it to take. One great feature of this headset is that there is a busylight feature. When you are on a call, a red ring appears on the outside of the headset. But it only shows up on one of the 2 speakers meaning there is a 50/50 chance that someone walking up to you form the side will see that you are actually on a call and not just listening to music. It also can't do anything else but light up red when you are on a call. So unlike the Blync or Kuando busylights, this won't show green if you are available or flash red if you are in a meeting. Charging the headset is easy enough by simply connecting the provided USB charging cable into the headset. 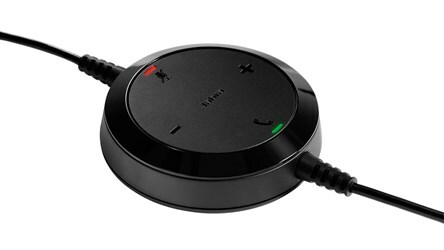 Jabra avoids the mess Plantronics came up with and they skip a charging base entirely. All things equal I prefer not having a base to having the limited use port-waster that Plantronics ships with the Voyager Focus UC. The USB dongle is also less obnoxious than what Plantronics ships but, like Plantronics, Jabra are super-impressed with lights on a dongle too. Fortunately the light on the dongle doesn't blink for no good reason like Plantronics does. But this one does change colors seemingly randomly and the light stays on the whole time. And like the Plantronics, there is no way to turn off this light. Hey guys, take a note from everyone else and stop with the lights. Or at least give us an option to turn it off. It's distracting. The boom microphone work pretty well however, just like the Evolve 30, it sounds like your farting when pushing the microphone up or pulling it down. Don't believe me? Well listen to this recording of me pulling the boom microphone down from directly vertical to horizontal. Why they released this headset with that "feature" is beyond me. People on the other end of the call absolutely hear this. So how well does the microphone work? Jabra does claim active noise cancelling with the microphone. I'll let you be the judge how well it works. I've called the Skype for Business "Check Call Quality" feature. Behind me is a server in a closet spitting out white noise. The TV is on in another room and I can hear it with my headset on my ears. I am saying the nonsensical phrase "I would like a pear for supper". Unless you have a very small head, this statement is absolute rubbish. Yes, there is a magnet in the head band. And yes, when the speakers are pushed all the way up into the headband then the boom arm attaches to the magnet. I've made a video showing this. All Jabra had to do was make the magnet longer. The groove is there for the headset but they put in too small of a magnet. Which then makes us at work wonder why they even bothered in the first place. Aside form the random lights on the dongle, Bluetooth range is pretty good. It may actually be better than the Plantronics Voyager Focus UC but I didn't do scientific testing. I walked to the water fountain at work and the Evolve 65 seemed to break up less than the Voyager Focus. I can walk to all corners of my apartment and there aren't any dropouts. I also tested the NFC pairing feature with my Nokia Lumia 1020 Windows Phone. I enabled NFC in the phone settings. The NFC zone on the Evolve 65 is on the speaker with all of the controls. So I tapped the back of my phone randomly onto the back of the speaker because I'm not entirely sure where the NFC zone is on the back of my phone. After the third tap, My phone perked up and asked if I wanted to pair it with the headset. I clicked yes and presto! My phone was paired. This worked really well and is a lot easier than any other Bluetooth pairing I've done. Fortuitously, my dad called my freshly-paired mobile phone. I asked him how I sounded and he said I sounded as good as ever. Keep in mind that I still had a server hissing out white noise behind me and the TV on (and audible) in the other room. In short, this is a perfectly functional Bluetooth headset. My major gripe is that the speakers are still not good enough for listening to music, at least for my tastes. 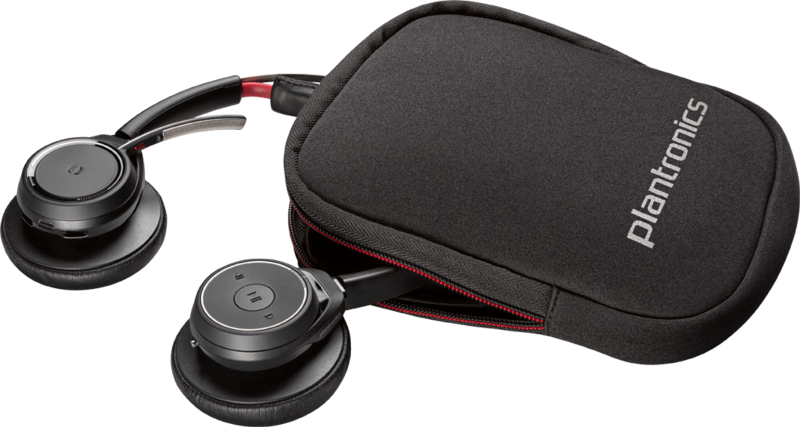 The Evolve 80 and Plantronics Voyager Focus easily exceed the music playback feature of this headset. 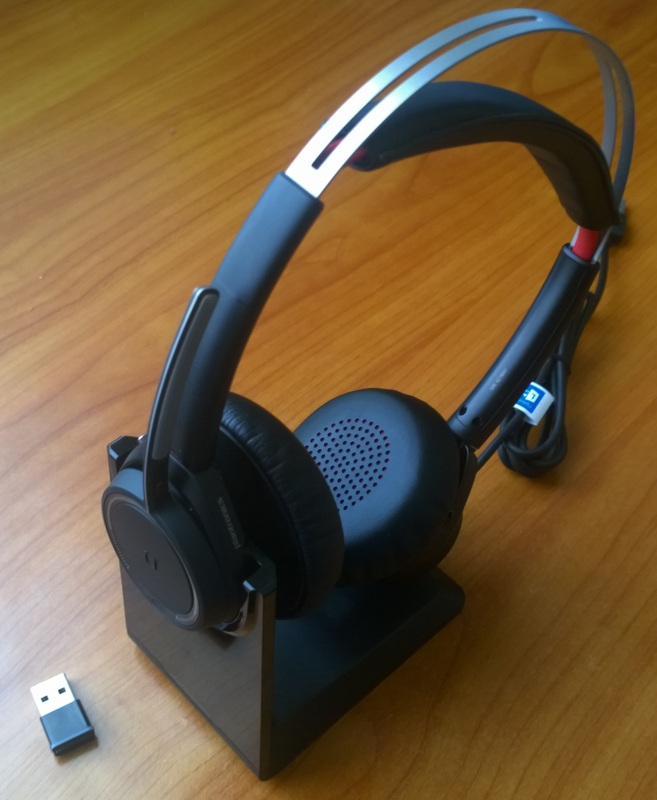 And while there are some half-baked features in this headset (busylight, boom magnet) I find it a quality Bluetooth headset for those looking for something a bit more professional-grade than what they may be currently using. This headset currently retails on Amazon in the US for $179.99USD. 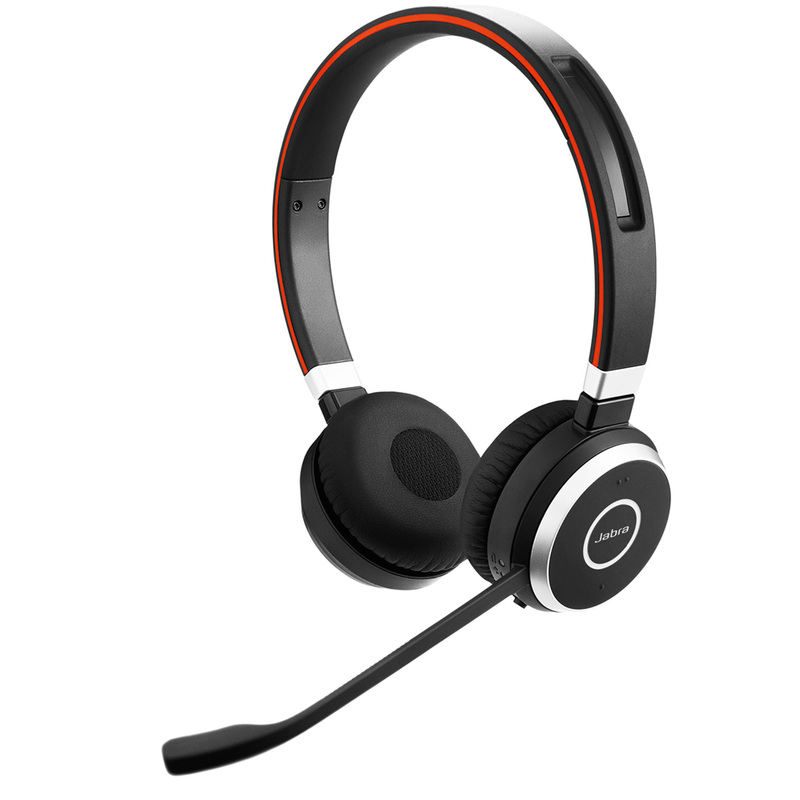 That's about the same price that you can get the newer and much better Plantronics Voyager Focus UC. As such, I find it hard to recommend this one at this time. Should there be a nice price drop then I'd have to think that the Jabra would be worth a go. This headset is also approaching a year old. Jabra is definitely on the right path here and I'm eager to see what the next generation will bring. The update won't be live for a few days but you can download the current version now and it will update when the time comes. The Android app was also updated tonight with a new interface which maximizes the content view. That should be an available update within the next 24 hours. UC Now is a completely free app for Windows, Windows Phone, and Android that aggregates news and links pertaining to Skyper for Business/Lync and Exchange. Get easy access to support, testing tools, documentation, and plenty of other related information. This article is really about SQL. We received a SCOM alert yesterday that the Lync Front End Service (RTCSRV.exe) stopped on one of our SBA’s. Sadly, this is a fairly routine occurrence as the combination of Windows + Lync + SCOM + SCCM (especially SCCM) can overwhelm the meager 4GB on our SBA’s. So I RDP’ed to the SBA and tried to start the Front End service. It failed. Unusually, the Mediation service and Centralized Logging Service were also stopped. So I did Step 1 in my troubleshooting routine and opened up Event Viewer and looked at the Lync logs. I saw a bunch of failed logins to the XDS database. “Got it”, I thought to myself. “The SQL Service must have stopped”. But when I returned to Services, the SQL Service was indeed running. Just for good measure I restarted it. After the restart, none of the services would start. So that didn’t fix it. I dug deeper into the event logs and came across the following 2 entries in the Application log. Operating system error 1117(The request could not be performed because of an I/O device error.) on file “c:\Program Files\Microsoft SQL Server\MSSQL11.RTCLOCAL\MSSQL\DATA\xds.ldf” during SQLServerLogMgr::CheckLogBlockReadComplete. An error occurred during recovery, preventing the database ‘xds’ (5:0) from restarting. Diagnose the recovery errors and fix them, or restore from a known good backup. If errors are not corrected or expected, contact Technical Support. That doesn’t sound good. It seems there might have been some corruption sneak in to the XDS database. On an SBA, the XDS database holds the replicated copy of the CMS. If Lync can’t read this database on startup, it won’t know what its configuration is. So without this database, Lync won’t start. 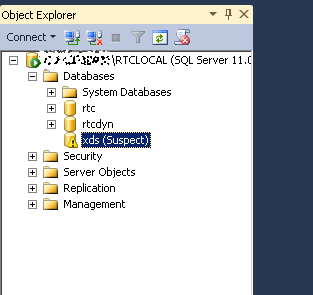 The next step was to “look” at the database via SQL Server Management console. Except, due to firewalls, I couldn’t connect to SQL on the SBA from our main Lync pool SQL Servers. So I went about installing the SQL Server support tools on to the SBA. Finding the download was a lot harder than it should be. But I eventually found it on this page. I downloaded the SQL Server 2012 Management Studio x64 version and got that installed. I could now look at the status of the database. Can’t say I like what I saw. As I am not at all skilled with SQL, I brought in one of our SQL Admins to help with this. We tried a bunch of things, such as taking the DB offline and then back online. Based on this error, I ran a chkdsk scan to see if there were bad sectors on the drive or any other disk errors. We ran the following but it didn’t help either. That finally mounted the xds database. Once that finally mounted, the Lync services on the SBA started successfully. I was recently given this device for free from Jabra. Keep that in mind while reading the below review. So does the entry level Evolve 30 match up to Jabra’s claims? Let’s start with the first claim that the Evolve line has “large ear cushions with specially designed foam adapting the padding to the individual, blocking office noise”. I can’t vouch for any special foam as the speakers are wrapped in some semblance of leather/plastic so I can’t see the foam. 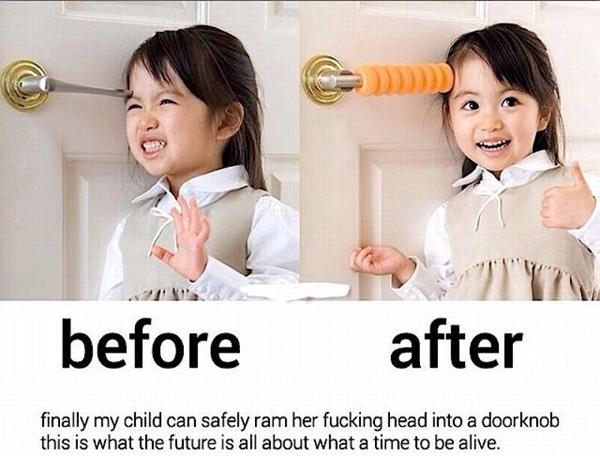 The ear cushions feel a bit stiff but not at all in a bad way. I actually like the feel on the ears. So I imagine some of that stiffness is due to the foam. This headset is light and comfortable to wear. It doesn’t press in on your head and rests nicely over your ear-holes. I can’t say that the alleged foam actually does anything useful. In my home office where I have a HP ProLiant DL360 G6 in a closet behind me (with the doors closed), I can’t tell much of a difference in white noise levels with or without the headset covering my ears. The “technology” being used here is “Passive Noise Cancelling” as there are no electronics or anything to assist in muting the background noise. And that’s OK given the $76USD price point of this headset. However I can’t tell that it’s blocking much at all. I have the TV on in the living room right now with the volume turned down to “barely audible”. I can’t make out a word being said but I can hear talking. With the headset in place, I can hear the same level of talking. So if this headset really was designed to “boost productivity in noisy work environments” and to “eliminate…human voices” it sure isn’t due to the Passive Noise Cancelling. Firing up a Lync call blocks out the TV noise in the background but only while I hear a voice in the speakers. When the voice stops, I can still hear the background noise just fine. As for the “large ear cushions”…well…define “large”? Because I can still touch the tops and bottoms of my ears with these headsets situated in such a way as to cover as much ear as possible. But then I’m (6’7″)/(202cm) so my ears are probably larger than standard. I can vouch that the top-of-the-line Evolve 80 has large ear cushions. That thing is a monster and wraps all the way around my ears. But the 30? Not so much. Maybe they mean that the microphone is really good at blocking noise. Here is a recording of me via the Skype for Business “Test Call Quality” feature. Keep in mind that there is a server about 10 feet behind me in a closet with the door closed and the TV is quietly talking to itself in the living room. The audio you here is exactly what my PC hears and is not recorded via the speakers on the headphones. I say the nonsensical phrase “I want a pair for supper”. The next claim is that the Evolve line of headsets are “Made For Music & Voice”. You can hear the voice above. As for music? I thought the Evolve 80’s had fantastic music play back so I was really excited to try these. I was hoping for above average quality – certainly not as good as the 80’s but better than the competition. Sadly…these things are all midrange, some semblance of bass, moderate treble. There is no separation so it’s all muddled and it’s a huge disappointment. That first line is absolute malarkey. There is nothing “world-class” about these speakers unless “world-class” means “there’s a world of speakers out there that outclass these“. And while I’m being a Negativa Nancy, now is as good a time as any to point out a major flaw with the design. The microphone boom can be adjusted up and down, so when you aren’t speaking you can push it up out of the way. If a call comes in, you can pull the headset down to be near your mouth. This is nothing fancy. Pretty much every headset can do this. Except no other headset I’ve some across has “gears” on the headset assembly. And there is a perfectly good reason for this. Below is a recording of me pulling the headset down and then back up. Do you really want to have someone hear that as you are pulling down the microphone at the start of a call? When I first tested with coworkers I asked if they could hear the ratcheting. One of them asked “Did you just rip one”? How did this make it through the design phase and into production? On the upside, the cord on the Evolve 20 is plenty long so no issue there. The in-line controller is a rather large, round puck with easy to press buttons. It’s designed to sit on the desk and not be clipped to your lapel like some inline controllers. The back is covered in foam so that the puck doesn’t slide around. That works well enough but the weight of the puck is too light to effectively keep it from sliding around. A heavier puck would work better here but the tradeoff is that a heavy puck would be a negative if you are standing. I imagine a properly-weighted puck would start pulling your head to one side or bang into your stomach at times. While I think there can be some improvement here I do like the big controller. This puck would be perfect in a call center scenario where a busy agent can easily see the in-line controls and easily answer/hang up a call. You can also turn the volume up/down on the puck. As seen in the picture, there are 2 LED’s, one turns green when you are in a call and the other lights red when the call is muted. Unlike some of the other Evolve headsets, this one doesn’t have the “busylight” feature in the outside of the headset. For a suggested retail price of $76USD this just seems overpriced. Other than the comfort factor, I don’t see it as a drastic improvement over a $40-50USD headset. 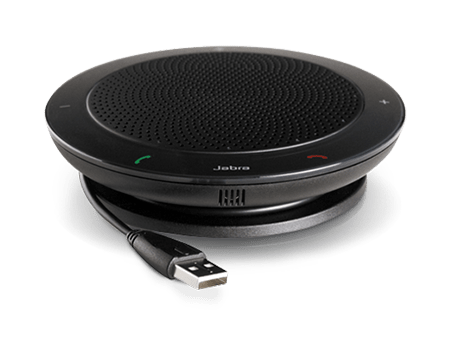 However, because of the inline control puck and the comfortable fit, I would recommend looking at the Jabra Evolve 30 in call-canter scenarios. You are set up so that everyone gets dropped into a Lobby before they can join one of your meetings. You have an IM conversation going with a Federated contact. You decide it’s time to add a whiteboard. So you add in a whiteboard but the remote federated contact basically gets dropped. 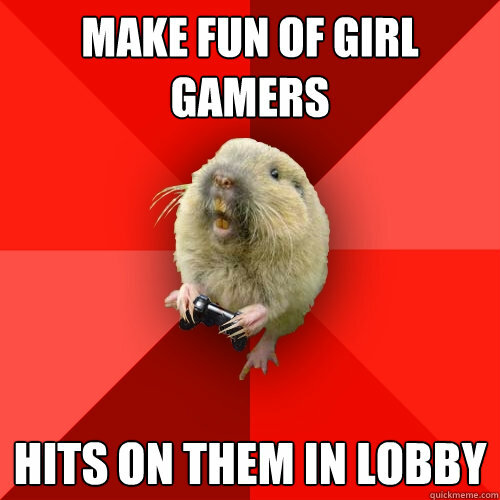 In reality, they get bounced into the Lobby. That isn’t supposed to happen. They should be able to see the Whiteboard and skip the Lobby. Here is the Microsoft Technet article on the issue. Except the fix in the article doesn’t work. This has not yet been patched on the client. The only real fix is to have the user disable the Lobby. Yeah. That was the error I finally tracked down earlier this week. So where did that error come from? We use a global ITSP to provide us with local dial in conferencing numbers. So while we don’t have a Lync installation in – let’s go with Latvia – we can still provide a local dial in conferencing number. It’s a pretty cool little feature we rolled out. The ITSP we use doesn’t actually have any lines in Latvia. 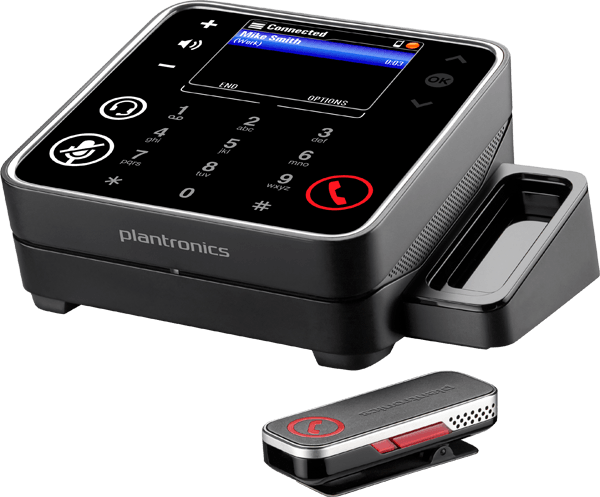 They just contract with a local carrier, convert the call to IP, then ship it over to one of their location in London or New York where it then connects to our Mediation servers via a SIP trunk. This all works really well. Except for the times when the carriers do updates and don’t inform the ITSP. And then some of our Dial In Conferencing features fail. We got a ticket early this week that most users were unable to join Lync meetings by dialing into one of those global numbers and punching in their meeting ID. For sake of keeping this simple, let’s say it was calls to the number in Latvia. Lync answered the call just fine and prompted them to enter their meeting ID. But more often than not, it came back with the “I’m sorry. I can’t find a meeting with that ID” message. But we were typing in the number correctly. I figured it had to be an issue local to Latvia as no one reported issues when calling the numbers in Slovenia or Hungary or Czech Republic, etc. I opened a ticket with the ITSP and began some Lync logging to see if I could narrow down the issue. I will bet a million dollars that I entered the Meeting ID correctly. But in the log message, the Meeting ID is wrong! It has an extra 6. The real meeting ID value is 4266530 and not 42666530. And that verbiage about “unnecessary padding”. What does that mean? That’s not an option in Lync that I know of. I can’t just type Set-CsVoiceRoute -UnnecessaryPadding $False to fix this.But it feels like a DTMF issue. And if there is one thing I’ve learned about IT and troubleshooting, it’s all about the feels. Along with a few other things, this seemed to be a pretty obvious issue with the passing of DTMF tones (As a reminder, DTMF stands for dual tone multi frequency which I guarantee I forgot.) Google provides no value when Googling “DTMF Padding” and Bing isn’t any better (the first hit was for an iOS app.) So I have no idea what padding really means but to me it was confirmation that DTMF wasn’t being sent correctly to Lync. After many hours (over night, actually) we got a response from the ITSP that the carrier had recently applied “an in-band DTMF patch conforming to RFC2833…The issue was the delay difference between receiving and re-transmitting the DTMF’s. Sot some calls the expected interval was smaller due to carrier interconnect timers…“. So that “delay difference” is probably what Lync calls “unnecessary padding”. Anyway, the carrier did something on their end and the problem was solved. While there are a lot of reviews for Skype for Business certified speakerphones, I have never come across a review that lets you hear what they sound like. I took the three speaker phones I have (caveat: all given to me for free by the vendors) and made some recordings for you to hear. I used the “Check Call Quality” feature in the Skype for Business client to run the test. The back-end is also a Skype for Business server pool. I would like to have a pear for supper. It doesn’t mean anything other than it has some “plosives” to add a little complexity. It’s also a short phrase that fits within the time window provided by the Call Quality test. To record the dialog I used a Yeti Blue microphone which is a pretty good USB microphone I picked up recently. I placed it about (8 inches/20 cm) away from the center of the speakerphone. You may hear some background white noise. That is my Hyper-V server which is running my Skype for Business lab. I also normalized all of the audio files to -1.0 db which may enhance some of the white noise. Note that everything you hear is recorded via the Yeti Blue microphone. So when you hear the prompts, that is a very good example of how the speaker sounds. When you hear the recording of my voice played back, that should give you an idea of how good the microphone is. 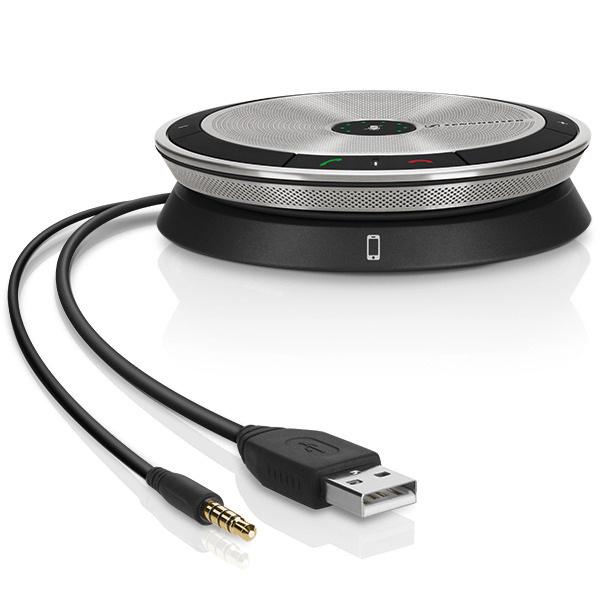 First is the Plantronics Calisto. And finally the Sennheiser SP20. I won’t say which I liked better or worse. I don’t want to taint your opinion. Also keep in mind that sound quality is a very important factor when selecting a speaker phone but it isn’t necessarily the most important.